Very Warm Weather returned to the high country Tuesday with Wednesday the peak in the heat….East West Ridge to slide Eastward Thursday with Southeast flow returning for more afternoon and evening thunderstorms…..
« A very moist airmass will continue for the Eastern Sierra Friday, with slow drying Saturday through Tuesday with a warming trend….Another surge of monsoon moisture seems in the cards the second half of next week….. Very Warm temperatures expected for the high country and Owens Valley next week with possible high temperature records Mid Week…. 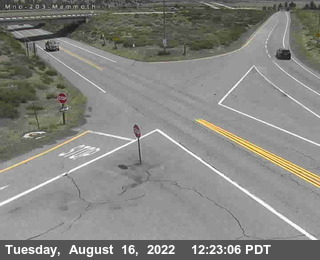 Wednesday Temp Update: Hi Temperature in Mammoth was 88 degrees Wednesday. This was the warmest day of the Summer so far and the climatically warmest temperatures of the year. So if it does not reach 88 again or warmer this year, Wednesday would have been our climatic warmest day. The GFS and ECMWF and Canadian have differences in the strength of the continental high over California early next week. The GFS is trying to bring a record heat wave over the southern state while the ECMWF has it warm but no records…..There has been some mention from forecasters that there has been a bias in the GFS to make it too hot. Well see soon.. The 06Z Wednesday GFS has a large scale scorching 600DM high over Southern California Tuesday night. 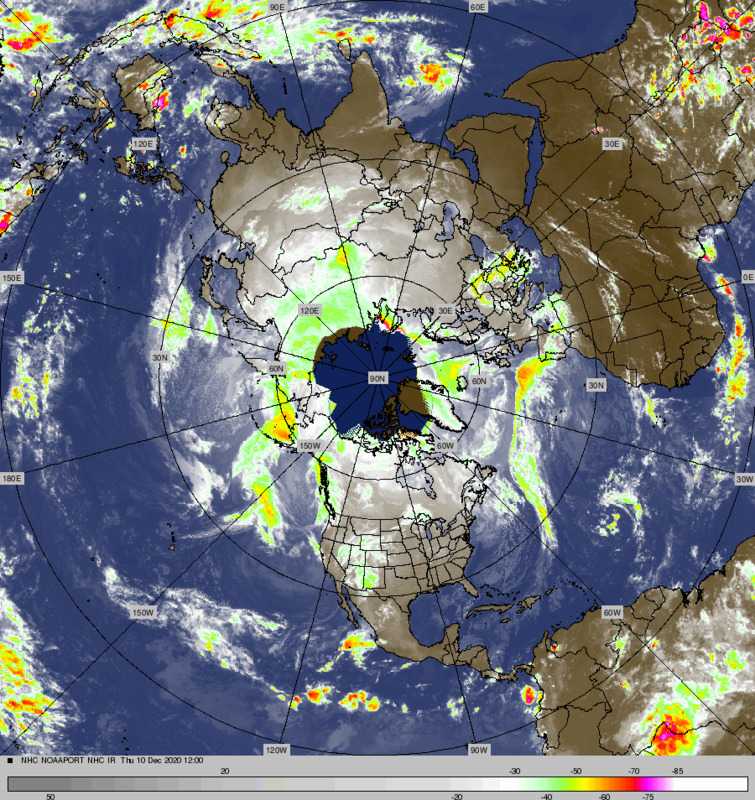 Both the Canadian and ECMWF are both a bit weaker with this upper high and further east. Winter seems so long away!